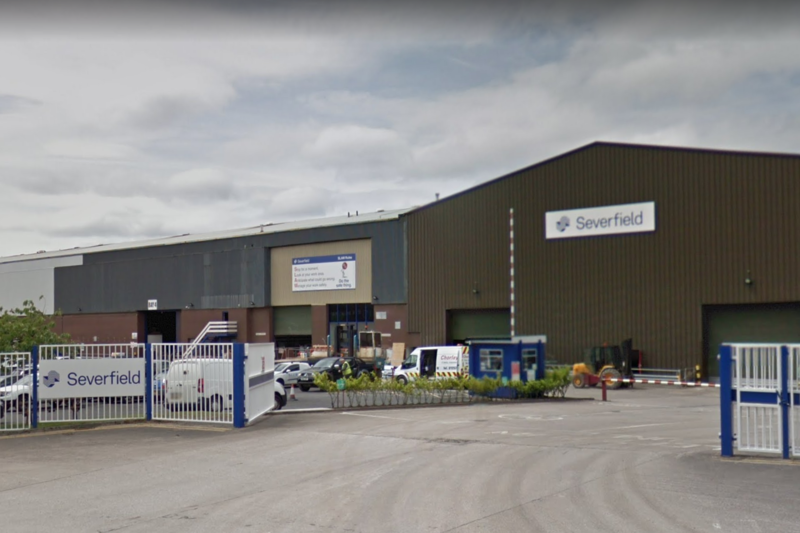 Britain’s biggest steelwork contractor Severfield has revealed plans to axe 70 jobs at its Lostock factory in Lancashire. The company has started workforce consultation over cuts as part of a plan to restructure manufacturing capacity in the UK. The Lostock factory is one of the UK’s largest structural steelwork sites, with a history dating back to 1933 and employs around 250 staff. Severfield’s proposed restructure follows recent changes in the nature, mix and timing of work being carried out by the company – and uncertainty over Brexit is causing delays in new contracts being awarded. A spokesman for the steel firm said: “Severfield has announced the reshaping of the group’s operations, whereby a number of job roles will be moved from Lostock to the Dalton Facility. 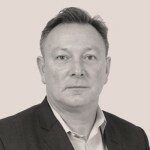 “This move reflects an industry trend which is driving change within the nature, mix and timing of work in steel fabrication, but supports Severfield group’s market leading position, £245m order book and pipeline of contracts. “Accordingly, the group will continue to invest in new technologies in both Lostock and Dalton, alongside redeploying as many employees as possible from within the planned 70 staff reduction in Lostock.